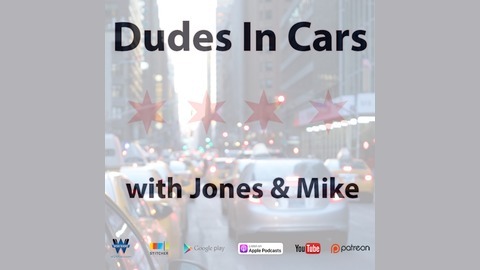 Two 40-something dudes in cars. Taking on life 1 mile at a time. As The Last Jedi remains the top movie in the country Jones and Mike discuss the idea of banishing nerds back into their own communities. 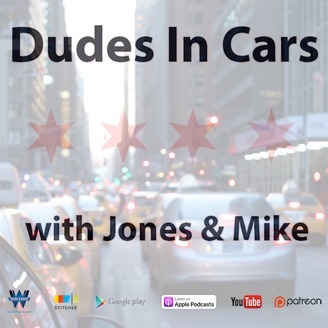 Listen to Jones and Mike today! Jones and Mike – 12/07/17: Does failure really make you more successful? Is being a failure a good thing? Jones and Mike – 11/29/17: Making friends with people of different races. Jones and Mike – 11/15/17: Are we living in the Matrix? – Are we living in a computer simulated matrix?